Here at My Dental Surgery we can assist you with a clinically proven solution for snoring. 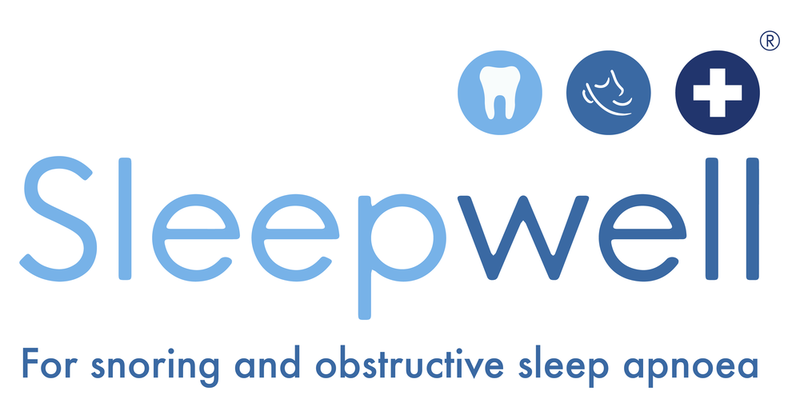 The 'SleepWell' is a like a sports guard you wear in your mouth whilst you sleep, allowing your airway to stay open. Sleep related breathing disorders demonstrate, to varying degrees, the collapsibility of the airway. With simple palatal snoring, there is no full obstruction of the airway - the noise is simply the vibrations of soft tissue. Whilst this often has little impact on the snorer, some do wake feeling unrefreshed, suffer headaches and a tenderness in the upper airway. More often, it is those within close proximity that are profoundly affected. Excessive daytime sleepiness (EDS) can result from insufficient oxygen entering the body and poor quality sleep caused by multiple wakings. Effects of EDS include an inability to concentrate, poor memory, reduction in performance and, in extreme cases, can lead to the sufferer falling asleep unexpectedly. Severe sleepiness has even been found to increase the chances of having an accident whilst driving by seven times. EDS can be a result of obstructive sleep apnoea, a more severe collapsing of the airway in which it is obstructed for multiple periods of time during sleep. Both in the form of a total pause or a significant shallowing of breath, oxygen levels dip and can result in a multitude of symptoms: extreme tiredness, snoring, abnormal movements whilst sleeping, headaches, and psychological issues to name a few.